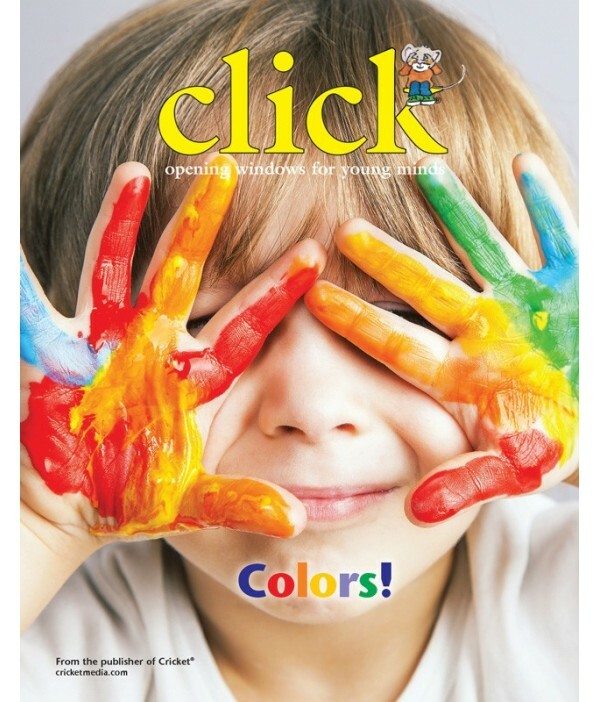 Click (for ages 3-6) - Philippine distributor of magazines, books, journals, etc. CLICK engages young children's natural curiosity about the world around them, leading them to new discoveries, one exciting topic at a time. Each issue of CLICK classroom magazine has a unique combination of stories, articles, activities, and fun characters that will open young reader's minds to a lifelong love of reading and learning about the sciences, nature, technology, and the arts.